Yesterday a report surfaced claiming Samsung would launch the Galaxy Alpha, its rumored metal smartphone, early next week. 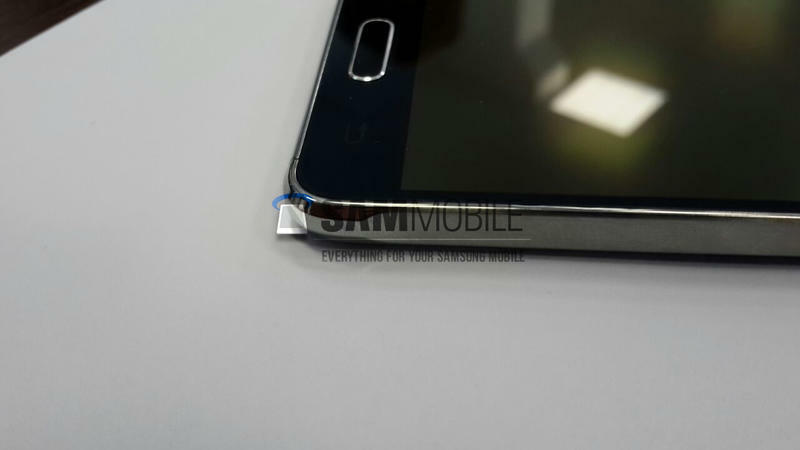 Now a new leak from German blog AllAboutSamsung argues the device won't be announced until a bit later on Wednesday, August 13. 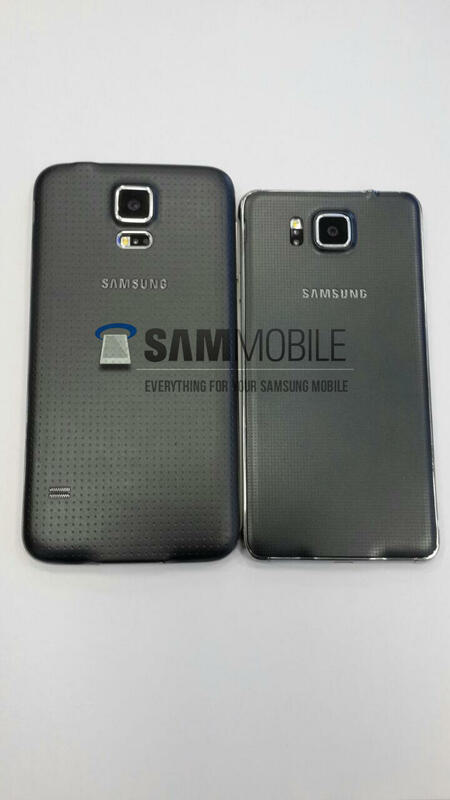 The site also offers up a photo of the Galaxy Alpha along with some fresh hardware specs for the rumored device. 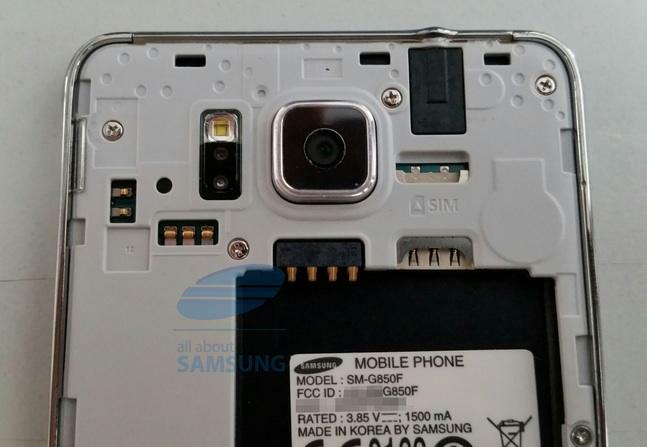 The Galaxy Alpha will allegedly come equipped with a 4.7-inch 720p display, an octa-core Exynos 5433 processor, a 12-megapixel rear camera, a 2.1-megapixel front-facing camera, 2GB of RAM, 32GB of non-expandable storage, 2GB of RAM and a Nano SIM slot. The design is expected to incorporate some metal, a Samsung exec said Thursday that the company is using "new materials," though it also appears to resemble the Galaxy S5 pretty closely. 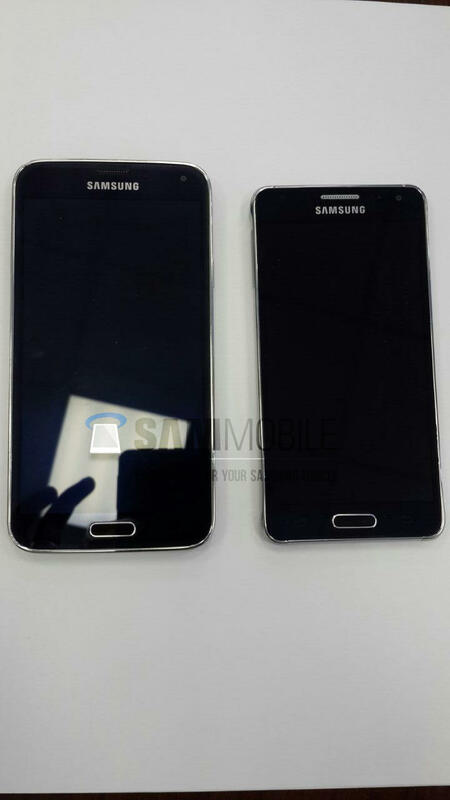 We're starting to get a clearer picture of the Galaxy Alpha. It sounds like the company isn't really sure when it wants to unveil the new phone, especially with the Galaxy Note 4 expected to launch this fall at IFA. Hopefully the Galaxy Alpha will make an official appearance soon, and we'll let you know as soon as we hear anything new about the rumored metal handset.